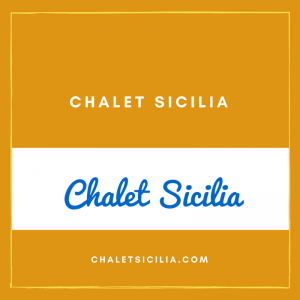 Chalet Sicilia is a image rich booking site. It allows for travelers to book accommodations in this beautiful Sicilian guest house. This site was requested by my good friend, Sarah Santacroce. Sarah was extremely easy to work with and came well prepared with content. She was a pleasure to work with because she met deadlines. We created a lot of visual candy to engage the viewers. Sarah gets traffic here and there and is able to showcase the beauty of her Italian guesthouse.